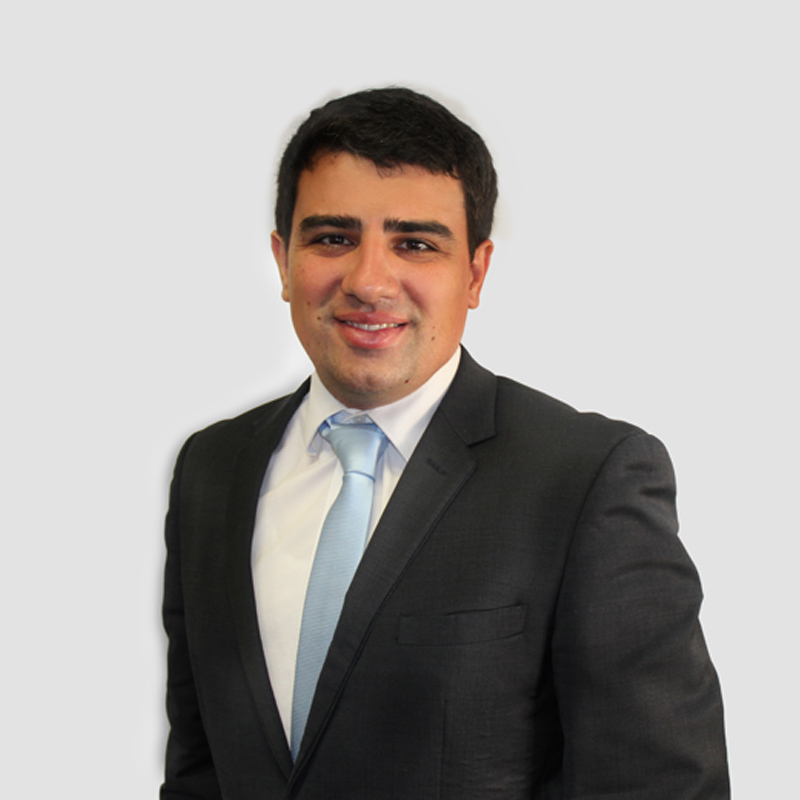 Nick is a Senior Manager and has more than 8 years of experience in the insolvency industry. He has been involved in a wide range of corporate insolvency engagements (i.e. Voluntary Administrations, Receiverships, Liquidations), over an array of industries. Nick has successfully worked on many external administrations, including business turnaround. Nick is a member of the Institute of Chartered Accountants Australia and New Zealand.